Flags are fast becoming one of the best ways to visually promote your business or organisation. Imagine your business logo or sales message in full colour, standing tall and swaying in the breeze. Flags easily mark a location like your shop or office or confirm an action or activity like 'Auction Today' or 'Fresh Coffee Here'. They're bright, colourful and attention seeking but best of all they're portable so take your flags to your next event or market day, your 'Home Open' or Expo. 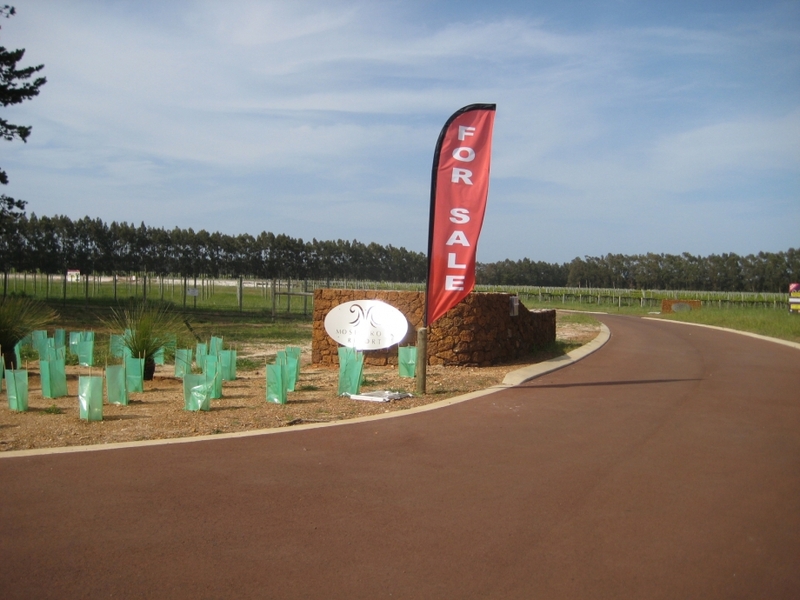 Jigsaw Signs & Print will guide you in selection of the most appropriate size and style of flags for your location and budget.